The leaves are falling, it is getting dark early … autumn is here. And with him the webinar dates for the fourth quarter of this year. 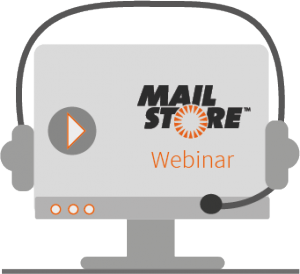 Have a hot tea and let our expert demonstrate our products MailStore Server and MailStore Service Provider Edition (SPE) in a webinar of your choice – free of charge and without obligation.